You have put so much work into creating that quilt top, now you are nearing the finish line! You are ready to quilt. So let's begin! I did a variety of designs on the quilt so that I could show you that the sky is the limit when quilting your quilt! I am mostly going to go over straight line quilting for this quilt. I have included a little video of some free motion quilting at the end if you are interested in doing that on your quilt! 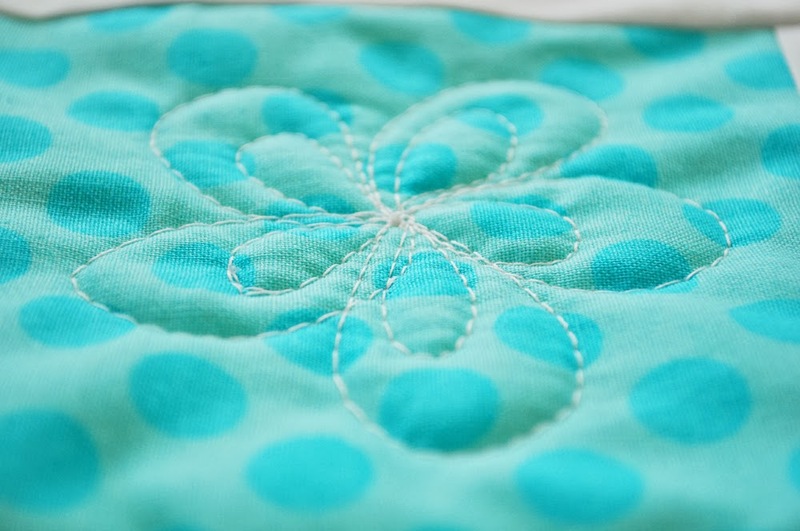 Here are some tips and some general information on straight line quilting and quilting in general. Straight line quilting is as basic as it gets. Especially if you do not have a quilting foot or your machine is not able to free-motion quilt. Anyone can do straight line quilting! First, you want to start with a new needle! Having a new needle really does make a difference in your quilting. Some people say change your needle every 5-8 hours worth of sewing. I generally always just change mine when I am ready to quilt a new quilt--that way I know it is a fresh needle. Make sure you clean and dust your sewing machine. I had some trouble with quilting one of my quilts a little while ago--and come to find out, my machine really needed a good cleaning. Once I cleaned it--I had no problems. It is important that your quilt is properly basted when quilting--so your quilt doesn't shift, move or get puckers when you quilt it. A term you might see often when people straight line quilt is "stitching in the ditch." This simply means that you quilt in the seam lines. This is actually kind of tricky--and requires much patience so you stay in the ditch. If you have a "Walking Foot" it is recommend for straight line quilting. If not, that's okay! I actually do not have one--and I have survived without it! But, if you do have one--why not use it! I am using a white cotton thread on this quilt. This is a preference thing--if you like polyester thread or other type of thread--then by all means use what works best for you! 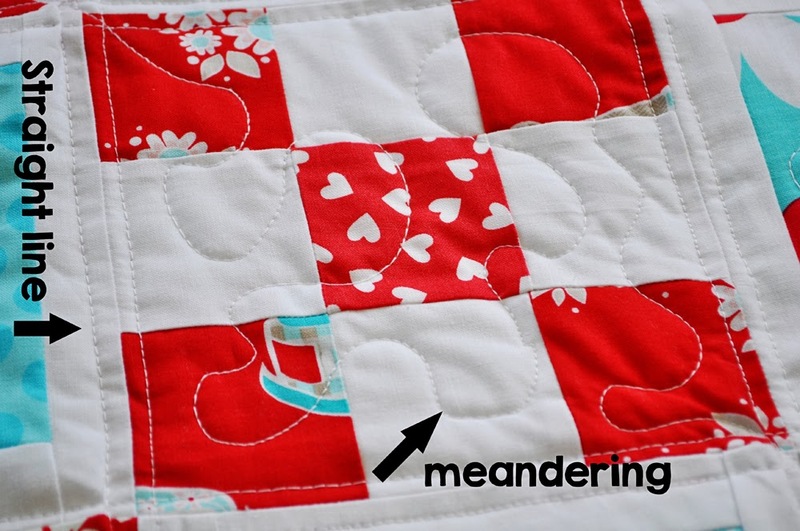 Also, if you want your quilting to blend in with your quilt try and use a thread that matches. This is also a preference thing. I like to increase my stitch length when I straight line quilt. 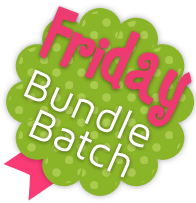 Test a few different stitch lengths out on a practice fabric and see what you prefer. I like the look of a longer stitch--it gives it a hand quilted look to it--in my opinion. If you have a sewing machine that offers different types of stitches--you can certainly do one of those rather than using just a straight line. I often use a pre-set stitch on my sewing machine that is a wavy line. I really like it because you can't really tell if your lines are straight or not. 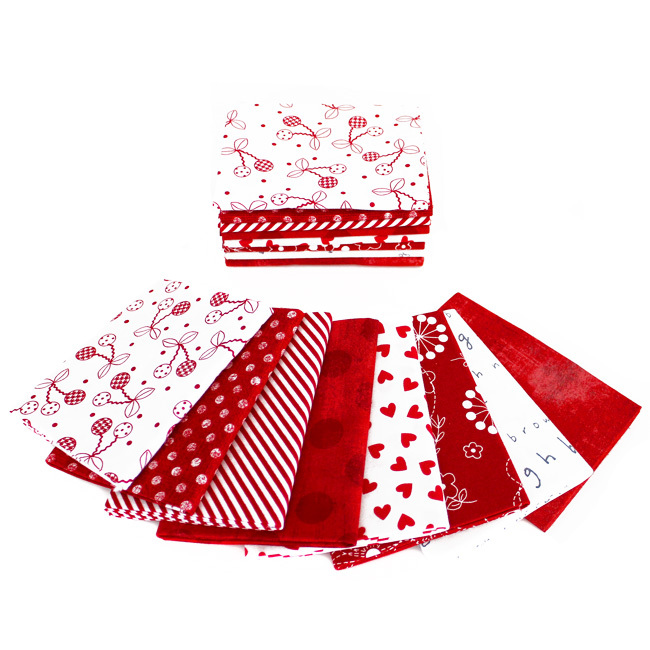 Try some of them out on a practice fabric and see if there are any that you would like on your quilt. The sky really is the limit here! The key to getting a straight line is slow and steady. If you even look away for a second you will most likely have a crooked line or less than straight line. You can see in the picture below my straight line quilting--it is not perfect by any means and it is not perfectly straight--but that is okay! Straight line quilting is really hard for me--I am much better with the free motion quilting because it feels so much more natural to me. The only way to get better is to practice on a real quilt and keep practicing! I decided to do some meandering in the 9-patch blocks for some more texture. If you just want to do straight lines, then you could stitch near the ditch where all the seams are on the 9-patch blocks. If you want to try something other than straight line quilting on your quilt here is a fun little video I made a while back (for my other blog) explaining how to make these fun little flowers! 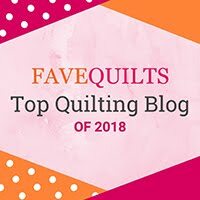 So I thought I would share it here as well so that you could see how to make something other than a meandering pattern when free motion quilting. I am still learning as I go when it comes to quilting my quilts! I think I learn something new each time I quilt. It takes a lot of practice and patience. And remember, this is supposed to be fun--so if you are having a really frustrating time, then walk away and come back in a few hours and try again. 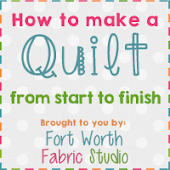 You don't have to whip out your quilt in one quilting session. Break it up into small increments so that you don't get tired. Also, try to relax your shoulders when you quilt--if you are really tense and your shoulders are bunched up then your neck, back and shoulders will get tired and sore. I have had to see the chiropractor many times because I still tense up while I quilt sometimes and it has caused me a lot of back and neck pain. So I am trying to break that habit! I will be honest and admit that quilting is not my favorite part of the quilt making process. Don't get me wrong, I do enjoy it--but I much prefer piecing and making the quilt top! So if this turns out to not be your cup of tea, but you still want to make quilts. Then you can find a local quilter in your area and get it quilted professionally. 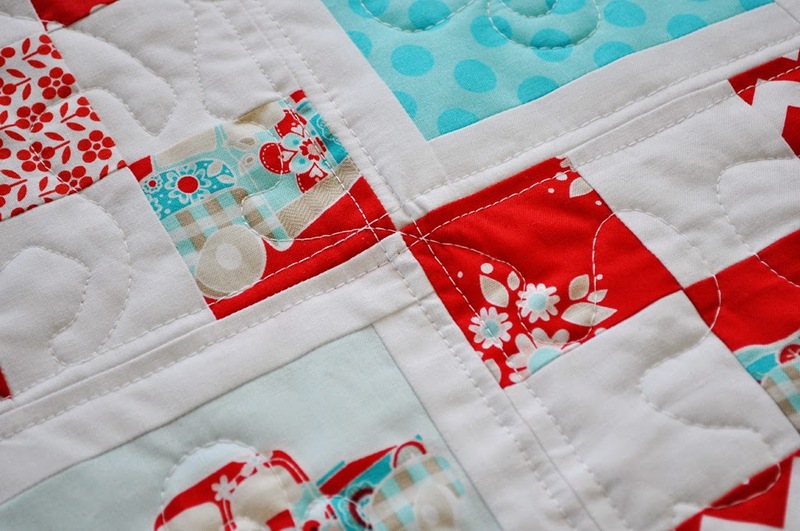 Tomorrow we will go over how to bind your quilt! Great tips, Lindsey! Thanks for sharing! All great tips Lindsey,quilting is not my favorite part of quilting either. Probably because of the small throat on my machine. It is hard to relax while quilting,it also takes practice.